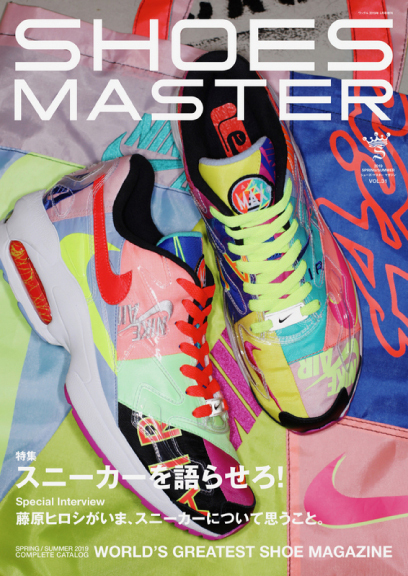 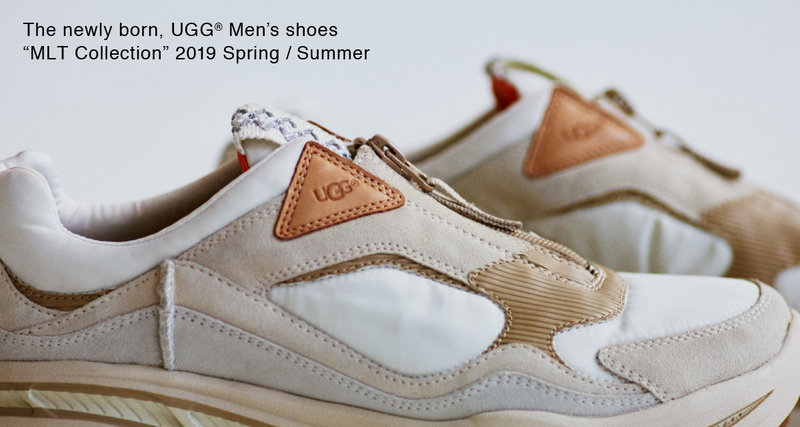 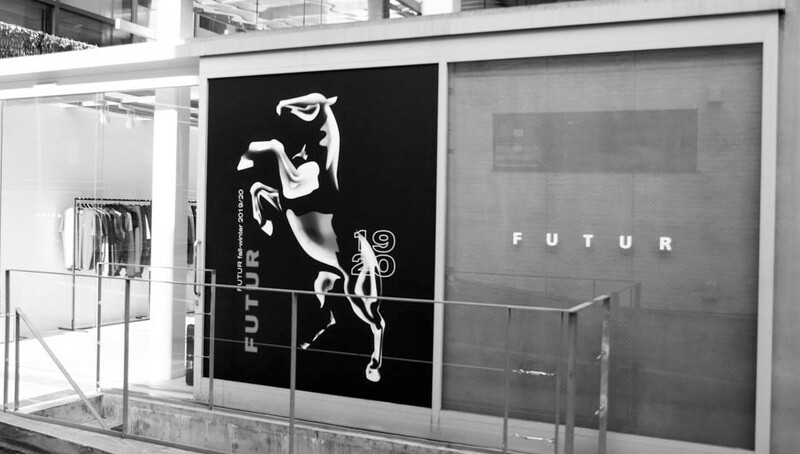 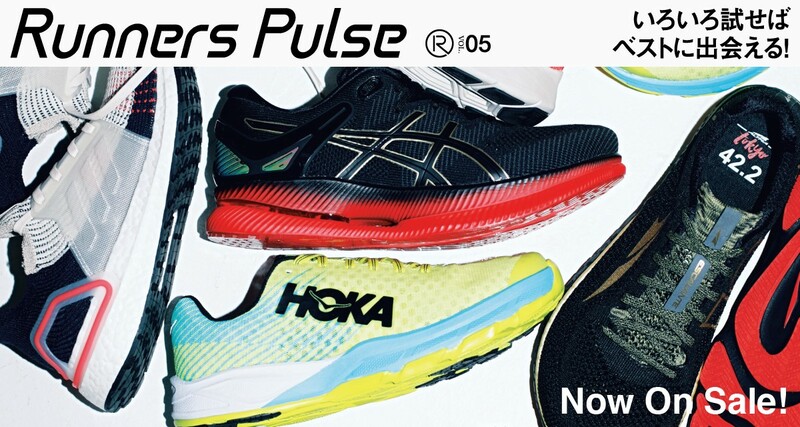 Runners Pulse Vol.05 2019 S/S 2.28(Thu)Release! 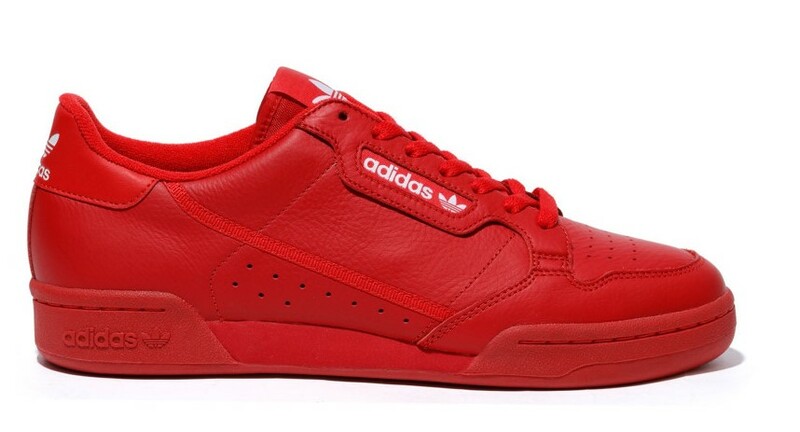 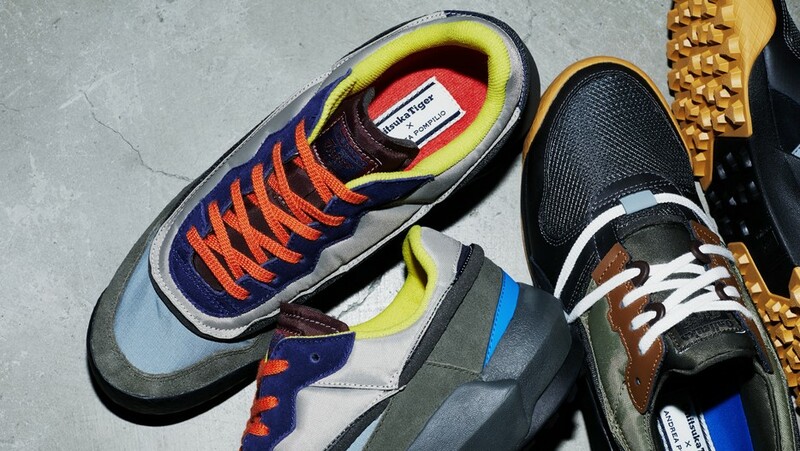 adidas Originals CONTINENTAL 80 atmos Now On Sale! 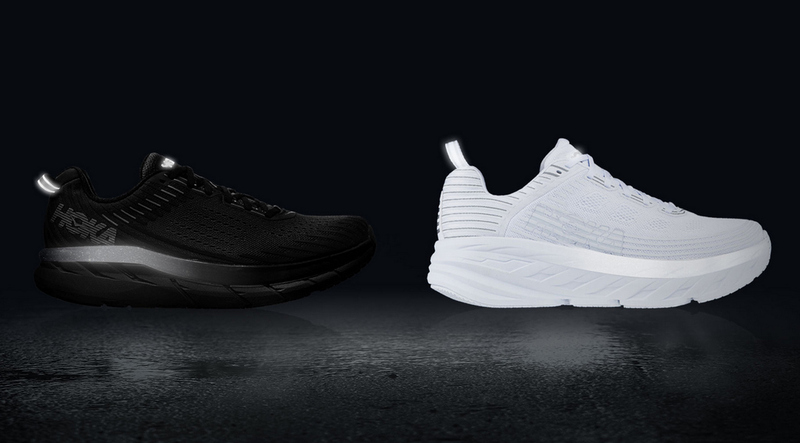 HOKA ONE ONE NIGHT RUN COLLECTION 3/1(Fri)Release! 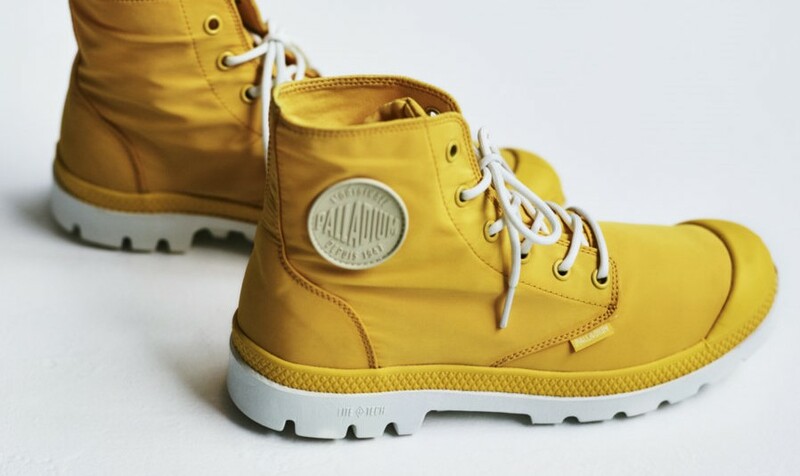 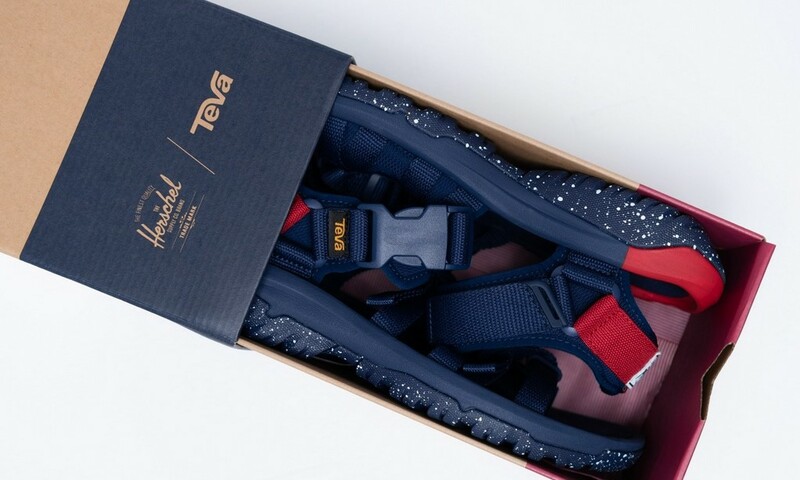 Herschel Supply × Teva HURRICANE XLT 2 ALP 3/1(Fri)Release! 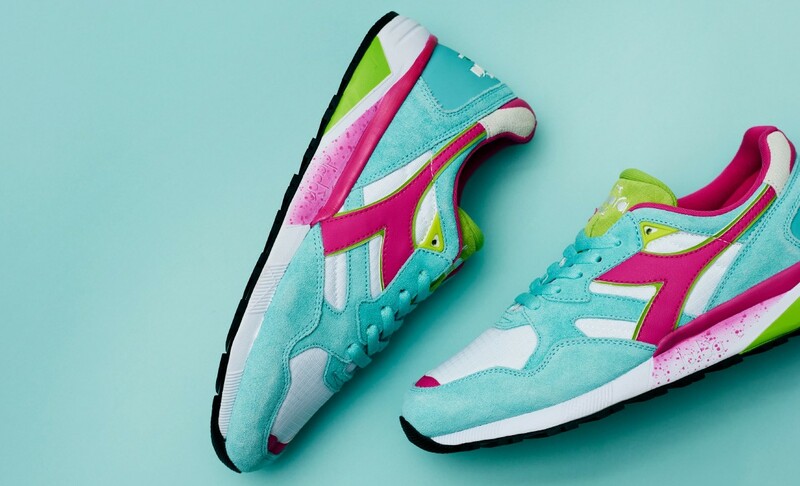 MIZUNO rhrn “atmos limited MODEL” at atmos Now On Sale! 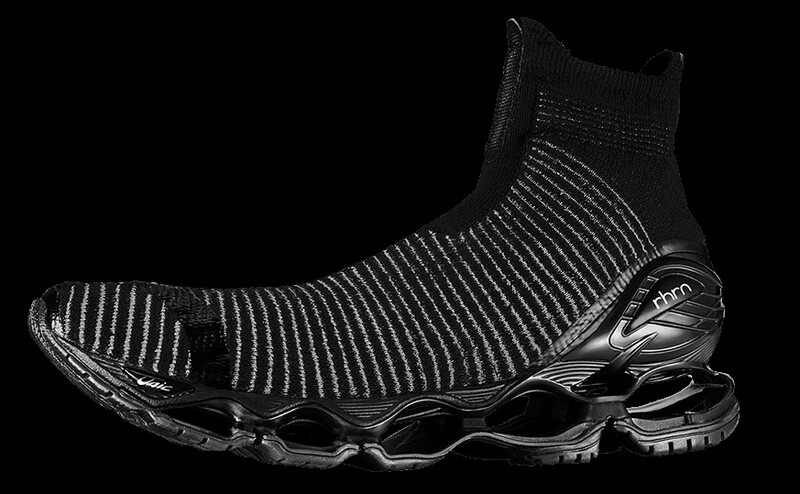 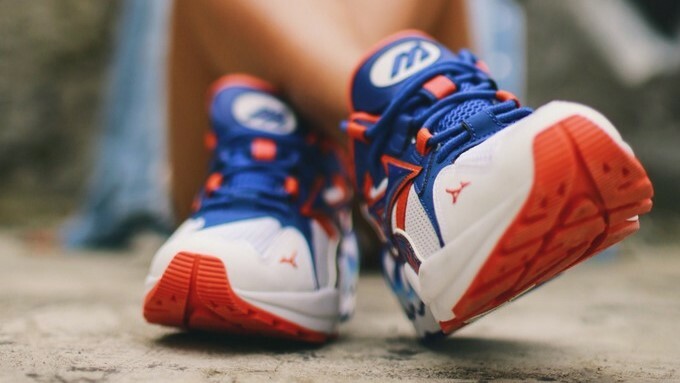 MIZUNO WAVE TECHNOLOGY “rhrn” RIGHT HERE,RIGHT NOW. 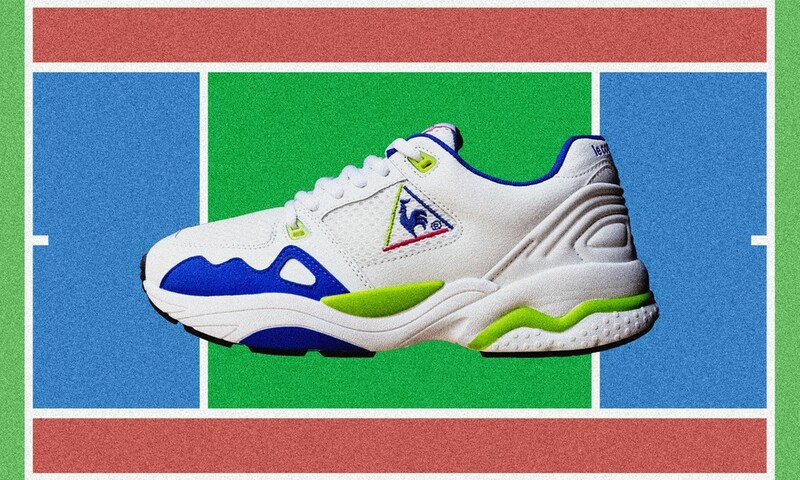 MIZUNO WAVE RIDER 1 “90’S ATHLETIC” 2/16(Sat)Release! 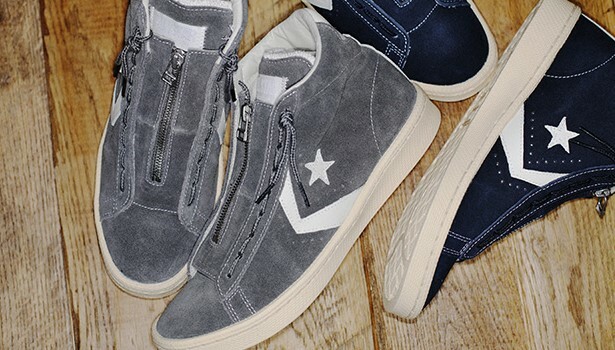 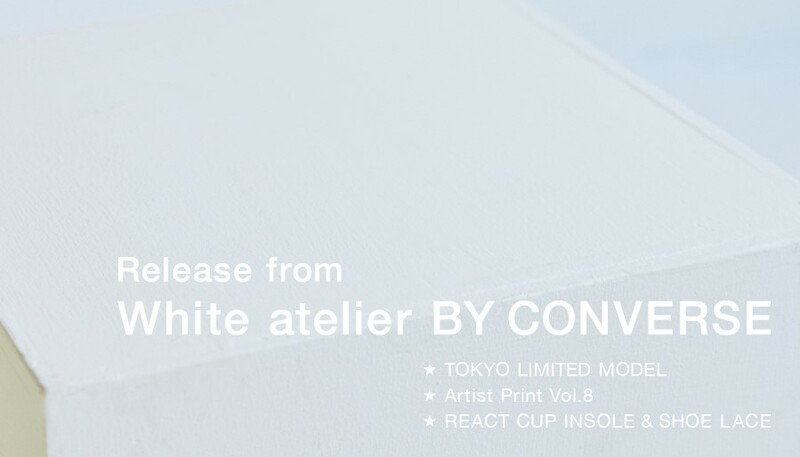 CONVERSE × nonnative “PRO-LEATHER HI / NN” 2/16(Sat)Release! 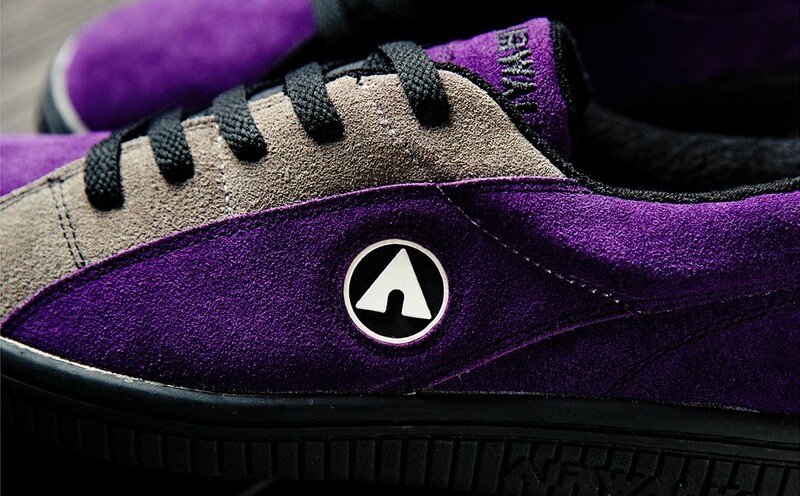 le coq sportif / LCS R 1921 “mita sneakers Direction” 2/16(Sat)Release! 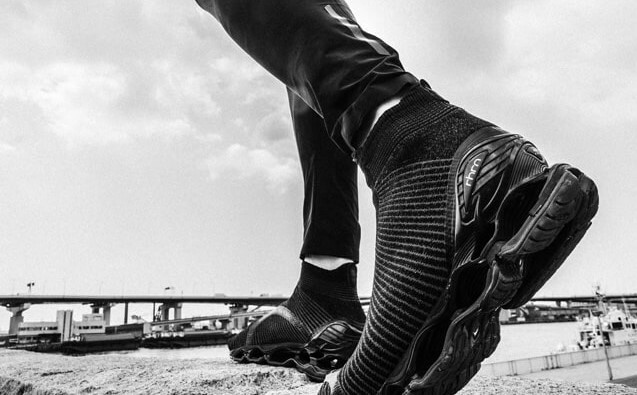 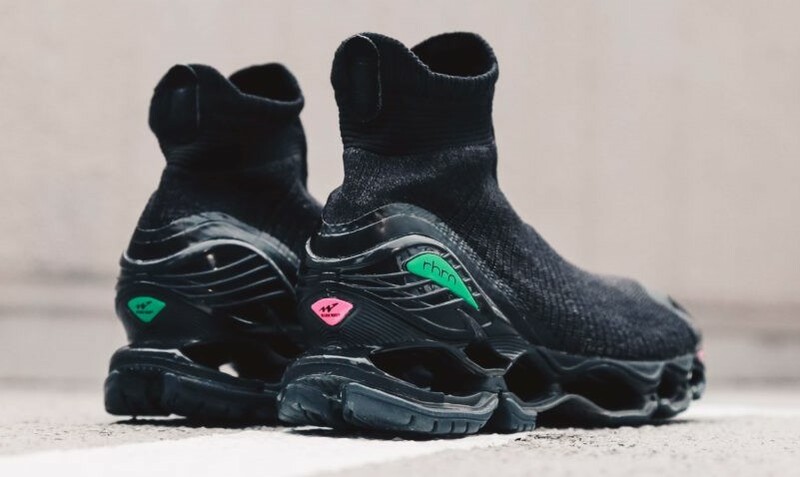 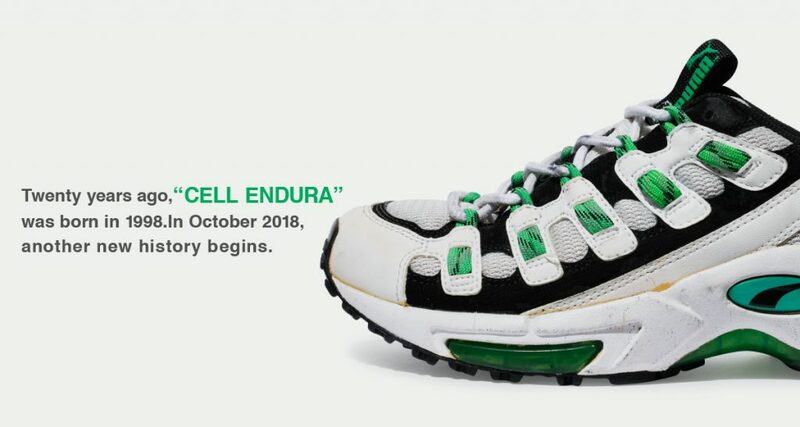 PUMA CELL VENOM “STEALTH” “mita sneakers” Release! 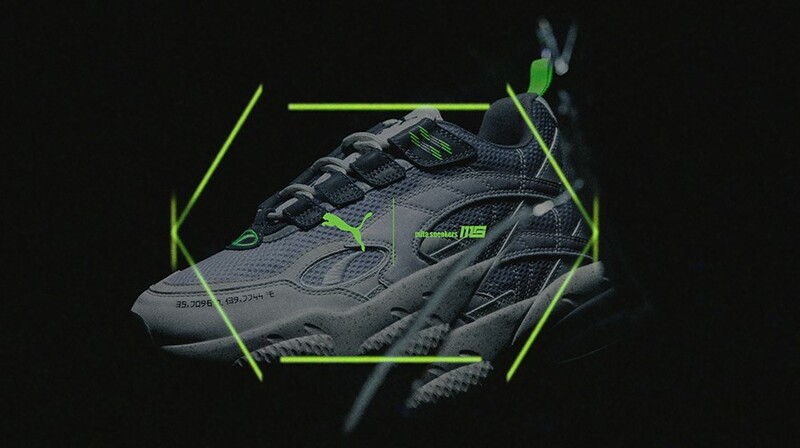 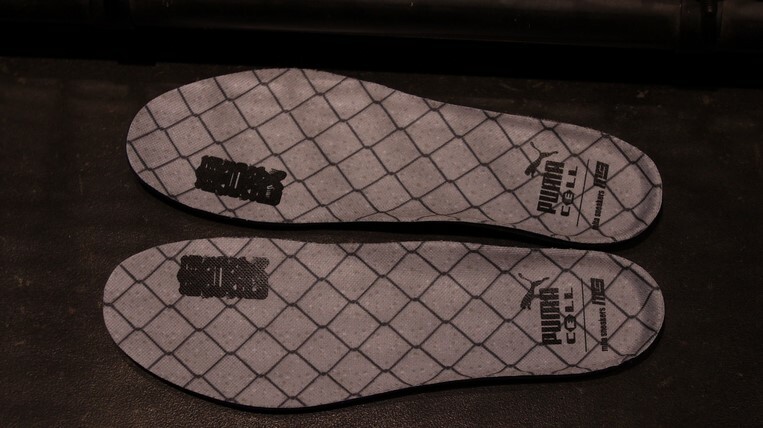 PUMA CELL VENOM “STEALTH” “mita sneakers” 2/9(Sat) Release! 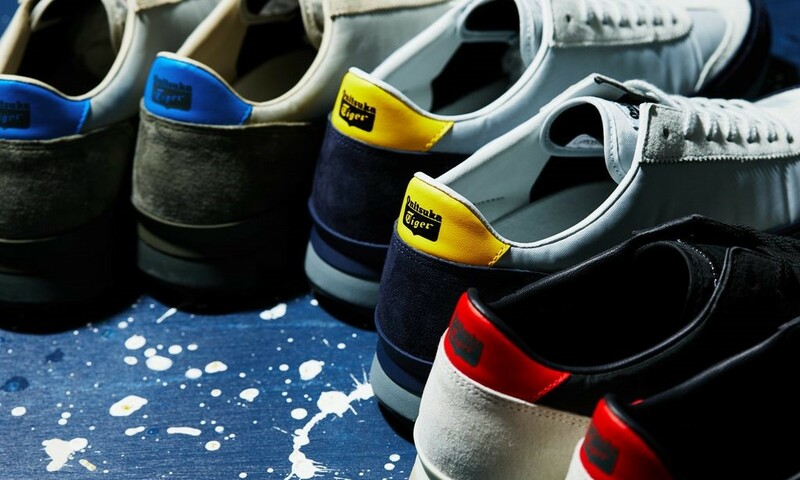 BILLY’S ONLINE LIMITED “VANS Style 36” 2/6(Wed)Release! 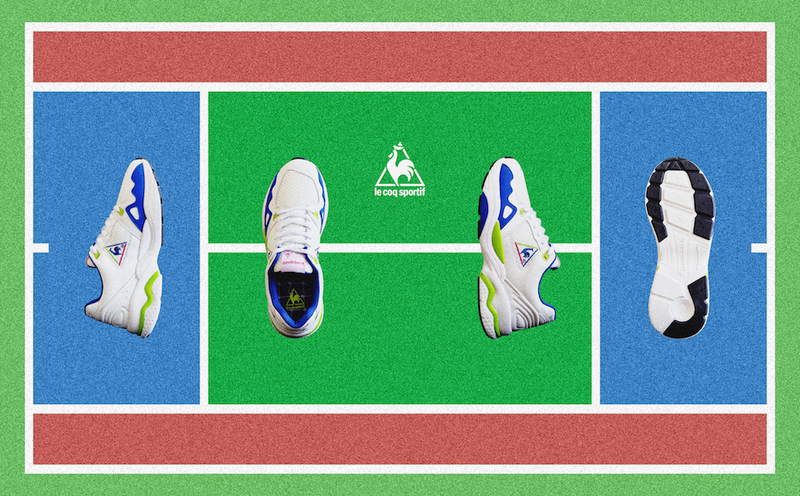 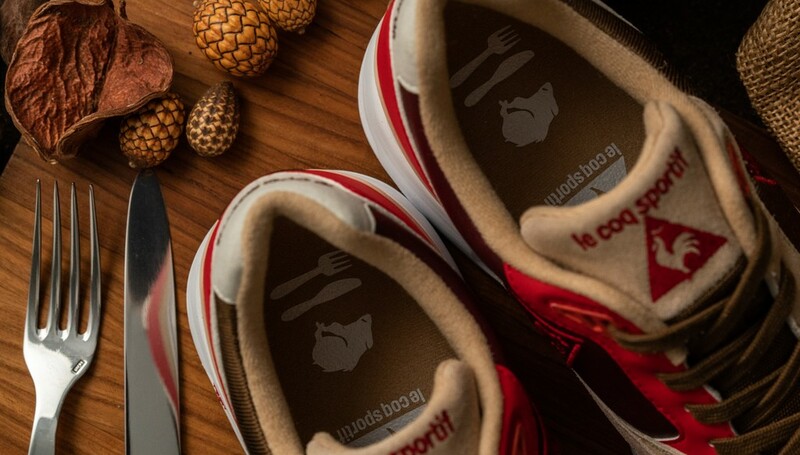 le coq sportif Special Model “LCS R800 GIBIER” Release!